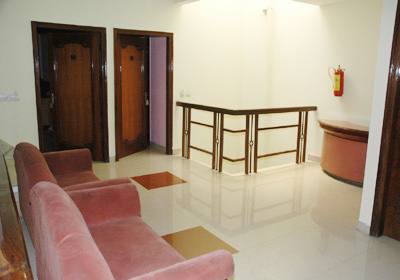 Hotel D. R. International rises in the centre of Ambala, a city in Haryana. 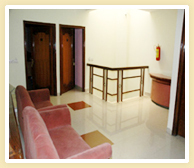 The ideal climate and the wonderful natural scenery makes it an excellent hotel to relax and enjoy your holiday. Hotel D.R. 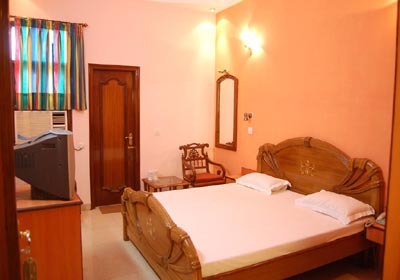 International offers every comfort and the instruments to relax , as AC rooms , TV, Refrigerator, Geyser, WiFi and many more are provided with a Complete Power Back Up for a wellness stay.